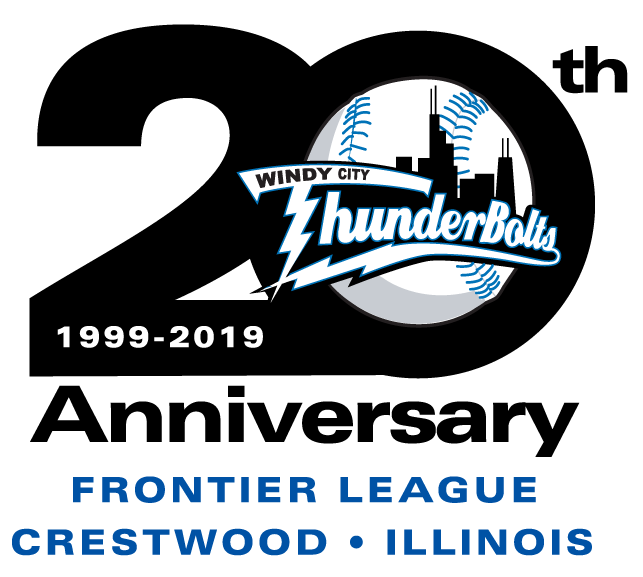 CRESTWOOD, IL – Zac Westcott threw nine shutout innings and Matt Brown drove in the winning run in the 12th inning as the ThunderBolts beat the Traverse City Beach Bums 3-2 at Standard Bank Stadium Tuesday night. Westcott was brilliant for the ThunderBolts but was matched pitch for pitch by Traverse City starter Reinaldo Lopez, who allowed only one baserunner over the first six innings. 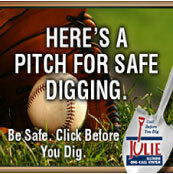 That one runner was Omar Obregon, who reached on a bunt single in the fourth and was stranded at third base. He was the only person to reach third base for either team over the first six frames as Westcott allowed no more than one man to reach in any of his nine innings. The ThunderBolts (36-50) had their best chance to score in the seventh inning, when Derek Bangert singled and made it to second but pinch runner Patrick Ledet was thrown out trying to score on a Joe Becht single. Both starting pitchers lasted nine shutout innings before giving way to the bullpens in extras. With the international tiebreaker in effect for the 11th inning, the Beach Bums (38-46) scored on a Will Kengor sacrifice fly. Omar Obregon’s sac fly in the bottom of the inning knotted it up again. Ryan Kemp put Traverse City back in front in the top of the 12th, but with nobody out in the bottom of the 12th, Axel Johnson singled and Tyler Straub singled home Tim Zier to tie the score. After an intentional walk loaded the bases, Brown flew out to rightfield, scoring Johnson to win the game. Jack Andersen (2-4) picked up the win in relief while John Michael Knighton (3-4) took the loss. The series continues with game two on Wednesday night. Eddie Avila (2-6, 4.97) gets the start for the ThunderBolts against Traverse City’s John Havird (3-9, 4.27). First pitch from Standard Bank Stadium is set for 7:05 and the broadcast can be heard through wcthunderbolts.com.